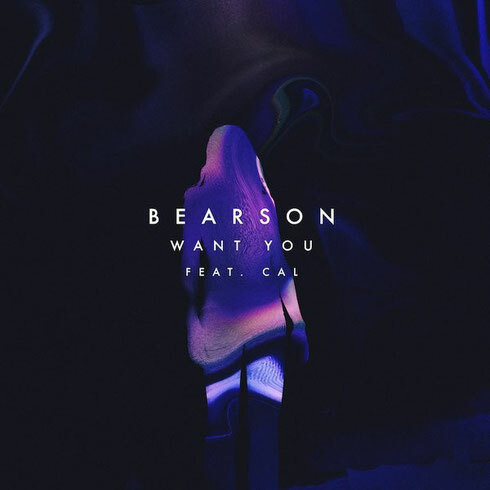 Norwegian producer and co-founder of LA-based label Next Wave Records, Bearson, returns with his latest single ‘Want You (ft. Cal)’, his first major release on Ultra/Epic Records/Sony. His last track, ‘Imposter ft. Mark Johns’ premiered via Vogue, and apparently was accredited with being the "shining beacon of post-tropical house" through his "splashy feel-good vibes with a slightly smarter, slightly more old-school vein of electronica." Last month, Bearson made the move to the U.S., joining best friend and fellow Next Wave Records signee Jerry Folk in LA where the two are living together and working on progressing and developing their sound. ‘Want You’ premieres ahead of the young rising Norwegian act’s upcoming North American tour in June and is the first single from his EP that is due to drop this summer.